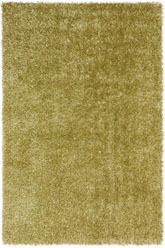 With several beautiful solid colors to choose from, the Dalyn Illusions line at BoldRugs.com provides a great opportunity to find the perfect modern rugs for any type of space. 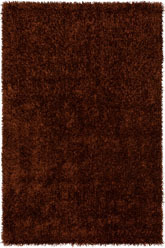 These solid colors area rugs are made from durable polyester that won’t fade or become worn down over time, even with regular use and foot traffic. 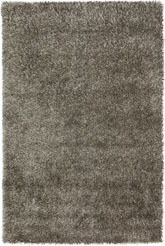 These rugs feature a tufted construction that gives each individual piece a beautiful, soft shimmer. 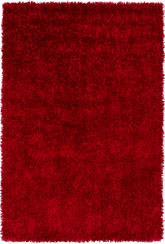 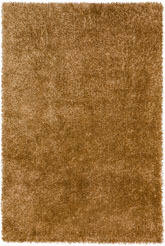 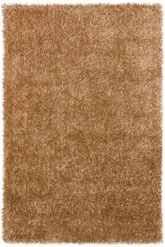 The rectangular shag area rugs in the Dalyn Illusions line come in many solid colors that can blend beautifully into any type of contemporary or transitional home décor. 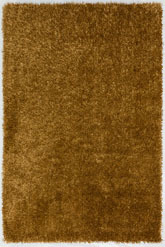 Choose a blue modern rug for a breezy and light space or for a comfortable take on a country design, or pick a light brown rug for a study, living room, or dining room. 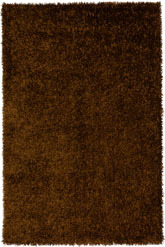 A black and brown rug combination can make a family room or bedroom look warm and inviting without sacrificing style. 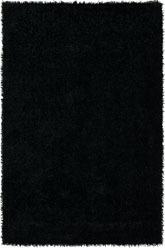 When you need a solid shag rug to really bring your casual room together, the options from the Dalyn Illusions line are sure to please. 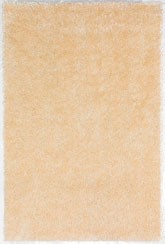 Pick your favorite or choose several and make them a part of your interior decorating right away. 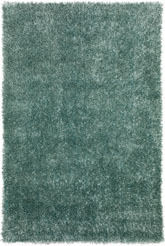 When you walk on these plush and inviting rugs, you’re sure to see what makes them such a great addition to your home!